How Much Can The Average Man Bench Press? Yes, an average man may be not exist, and you just wouldn’t believe how much weight he can bench press. Read on to find out. What’s all this fuss about the bench press? 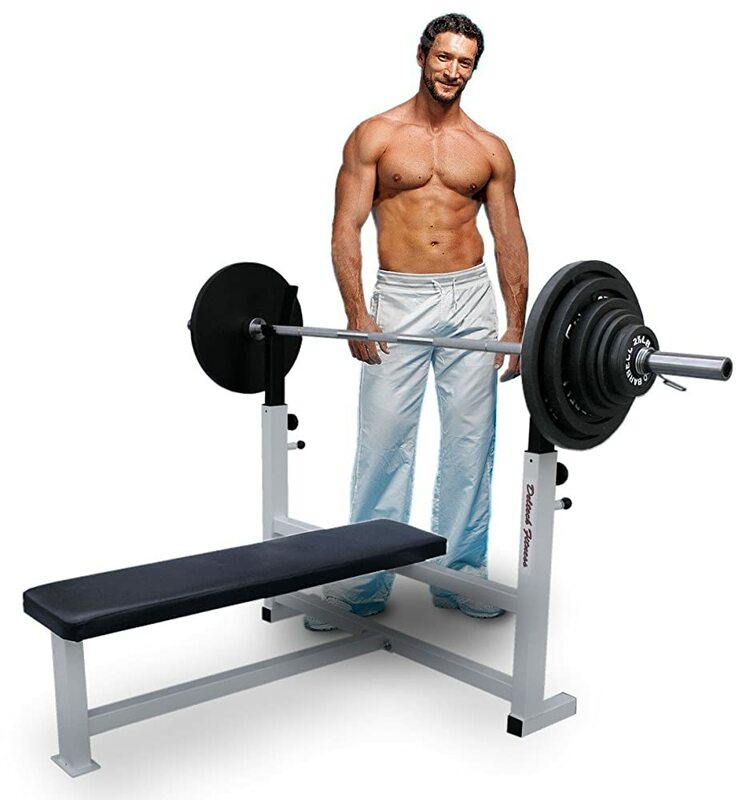 As you may know, bench press is one of three main bodybuilding exercises (the other two being squat and deadlift). 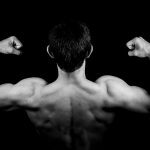 These exercises are great simply because by doing just them and nothing else you can develop all major muscle groups: chest and arms (bench press), legs (squats) and back (deadlift). It just happens that the chest and arms are the most visible (and, therefore, beloved by all bodybuilders) muscle groups, not counting the abdominals. 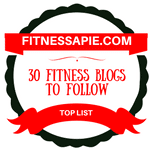 Seriously, who doesn’t want to have them some pumped Arnold-class pecs and biceps? That’s why bench press is so important – the more you can bench, the stronger you are, in general. 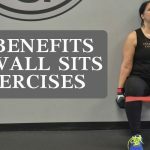 Plus, bench press is one of the easiest and safest exercises with free weights – deadlift and squats are a bit more complicated and require additional attention to safety. But do how you know what weight is optimal for you? 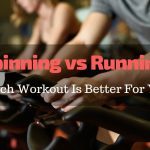 Where to start if you’re a beginner? How much weight an average man can bench? We will answer all those questions in a moment. Of course, there is no “average man” in nature – everyone is different. However, if we are talking about bench press, there are a few factors you might want to take into consideration. Depending on these factors, your bench press standard may differ. Women are generally less tough and gentler than men. That’s why they bench press much less on average. Chest workout is simply not the top priority for most women (legs, buttocks, and abs are, though). That obviously matters. Kids and young athletes are just starting to gain their strength – therefore, they have their own standards. So do adult athletes and elderly people. 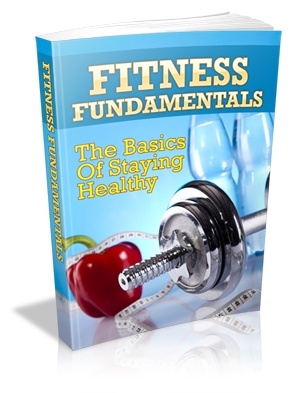 There are no set standards as per who is beginner and who is intermediate in bodybuilding – it all depends on a person. For the sake of simplicity, we will consider a “beginner” anyone who’s come to the gym for the first time in his or her life without any proper previous experience. Once you’re a beginner, you will probably stay such for the first few months (up to 6 months, usually). A “novice” does have some experience but still lacks the systematic approach and heavy workout schedule. Usually, these are the people who have been going to the gym for anywhere from 6 to 12 months. “Intermediate” athletes can boast a few serious results and some visible muscle gain. If you have been doing everything right, you might consider yourself an intermediate athlete after at least 1 year of an ongoing training. “Advanced” bodybuilders are those who have spent a few years in the gym already and show great results not only in muscle gaining but also in toning. And, finally, “professionals” or “elite” are competing athletes who show exceptional results in bodybuilding and general muscle strength. It takes years of training and competition to acquire this status. Needless to say, bench press benchmarks would be different for each of these levels. It’s no secret that bench press is done differently in bodybuilding and powerlifting since these two pursue different goals. The goal of powerlifting is to lift as much as you can – in one rep. Therefore, powerlifters bend their back on the bench, which gives them additional leverage, distributing the load evenly between arms, legs, and back. The goal of bodybuilding is to give your muscles maximum strain to make them rip and then grow with a surplus through supercompensation principle. To achieve this effect, bodybuilders do multiple reps (anywhere from 6 to 20, depending on the program) and lie flat on the bench to concentrate the load on pectoral muscles. Finally, there are different training programs and approaches. To put it simply, you can do just one repetition with maximum weight or a few reps (6 to 12 usually) with your working weight. Having said all these things, we can now more or less clearly give you the numbers. First of all, there’s a rule of thumb that says that any man should be able to bench press at least his own weight for a few reps. If you weigh 190 pounds, don’t come back until you can bench that weight:). For women, it should half their weight. While you’re at it, please make sure you also count the weight of the press bar itself – they usually weight 44 pounds (20 kilograms). So that leaves you with just 145 pounds of iron to bench – not that much, huh? These were ballpark numbers. If we want to get more specific (and we do) and define more or less standard bench press weights, the results could be presented in the form of a table. As you have probably noticed, we omitted the age as these are average numbers. To see which bench press result is OK for your age group, try the calculator mentioned above. To wrap it all up, there is a rule of thumb to figure out how much weight an average man can bench press – he should bench at least his own weight. For women, it’s half that. 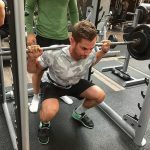 To get a specific number for yourself, you should consider the following factors: your gender, age, training level, powerlifting or bodybuilding style of bench press, and, finally, the number of reps.
Is It Bad To Do Squats Every Day? 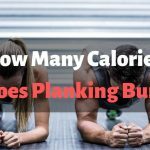 How Many Calories Does Planking Burn?